28.04.2015. 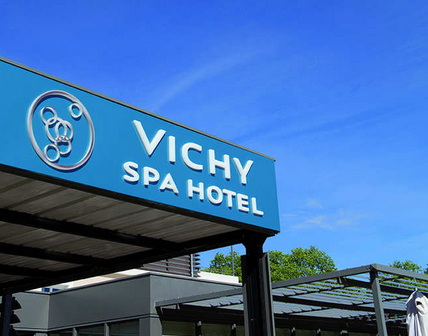 The French Compagnie de Vichy, owner of the Vichy Spa Hotel Les Celestins, expressed interest in Tskaltubo Spa Resort project - Prime Minister said in Tskaltubo where he familiarized with Cold Lake infrastructure. According to Irakli Garibashvili, Tskaltubo is a unique, internationally recognized resort and the government has developed a long-term resort development plan. According to him, investor interest in Tskaltubo is growing every day. Prime Minister instructed the Partnership Fund (PF) to study the prospects of Tskaltubo development and announced expression of interest for a number of investment projects. The government's press service reports that in the frames of the Tskaltubo rehabilitation project, small-size buildings were built in the area of Cold Lake as well as the irrigation system was arranged, green cover was updated and cleaned on the territory of the central park and Cold Lake.